Make your Navratri celebration more joyous this time with specially designed Navratri delicacies. Gear up this Navratri and gorge on the lip smacking European, Chinese and Indian platter at your favourite restaurant in the capital. Special 'saatvik' thali’ is served during the Navratri festival, when several people observe a nine-day fast. 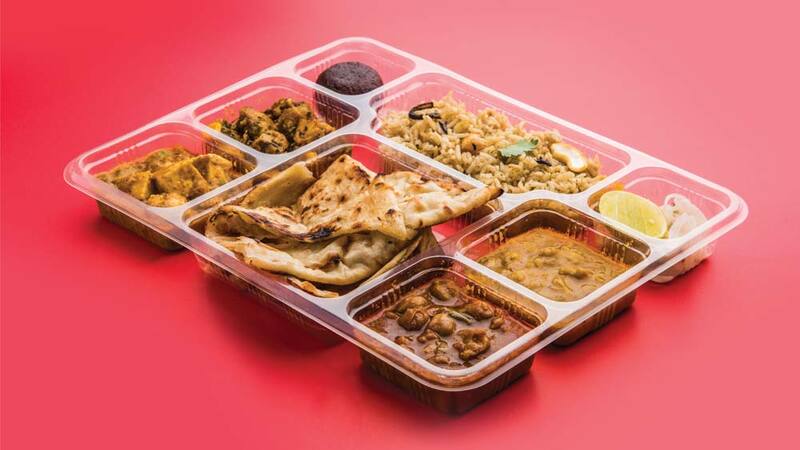 Indian cuisine still tops the list but this time the restaurants are giving foodies delectable options in Chinese and European cuisines too as Indian have become more experimental when talking about food. The Indian Sattvik platter is priced at Rs.450 and the European Platter at Rs.499 inclusive of all taxes with a complementary glass of buttermilk. He also adds that such special offering are available throughout the festival till 14th of October. On the other hand restaurants like Dilli 32, Kempinski Ambience Hotel, Gurgaon have pure Indian food for Navratra. The Navratri Special Thali is prepared in desi ghee and consists of tamatar ki launj, lauki ki sabzi, paneer ki bhujia, dahi ke aloo, samak ke chawal, makhane ki kheer and much more. It is priced at Rs.999 plus taxes per head. Royal China, The fine dining Chinese cuisine restaurant decided to start such special menus for the Hindu festival as they believe that most Delhiites turn vegetarians during this period. Gelato Vinto, which has outlets across the country, has something to offer for all those who have a sweet tooth. One can go for freshly-made 100 percent vegetarian varieties like lime basil sorbet, strawberry sorbet, kiwi sorbet and vanilla pod. The price starts from Rs. 49 onwards. This shows that with the growing culture of eating out in the country, the restaurants have also acquired many ways to attract the customers towards their restaurant and one such special occasion is Navratra.